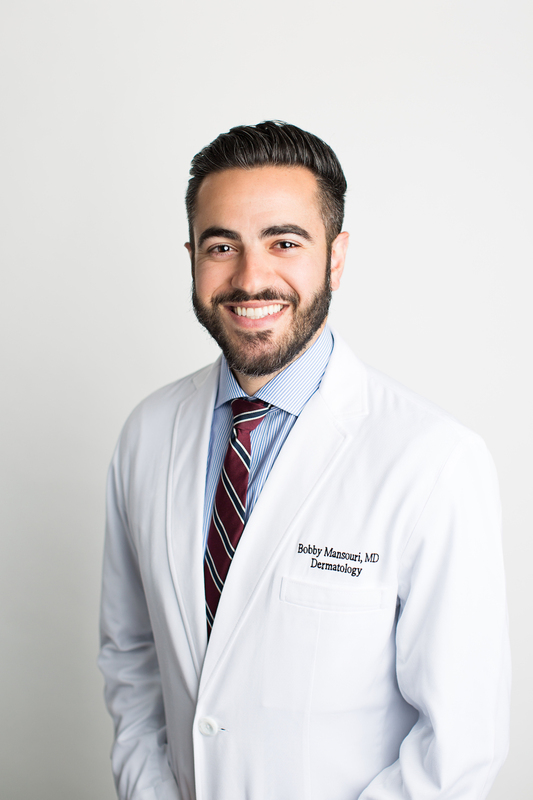 Dr. Bobbak (Bobby) Mansouri is a board-certified dermatologist. He has a special interest in the diagnosis and treatment of psoriasis and skin cancer and has served as an expert consultant nationally and internationally in the field of psoriasis. He has published over 20 research articles, has presented his work at national and international conferences, and has served a reviewer for multiple high impact dermatology research journals. Dr. Mansouri has special interests in psoriasis, skin cancer, as well as patient and medical education. He is active on social media and hopes to use these platforms as a means to expand dermatologic education for patients and medical professionals alike.